Viola. Arranged by Various. Play-Along; SmartMusic; String Series. 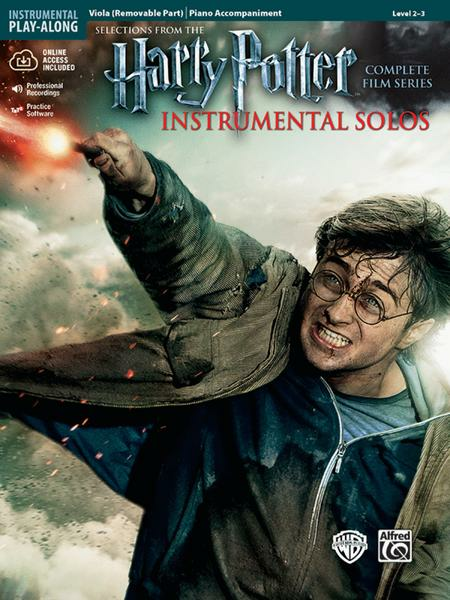 Pop Instrumental Solos Series. Halloween; Movie. Book; CD. 108 pages. Alfred Music #00-39238. Published by Alfred Music (AP.39238). Due to level considerations regarding keys and instrument ranges, the string instrument arrangements are not compatible with the wind instrument arrangements in this series. This title is available in SmartMusic.